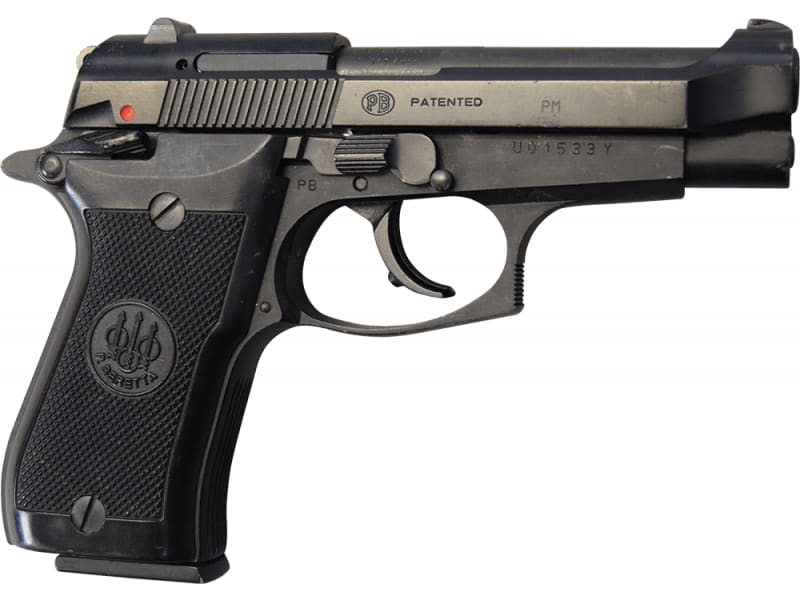 Beretta 85F .380 ACP 8rd capacity, DA/SA pistol with fixed sights and safety grooved trigger safety, decocker firing pin. 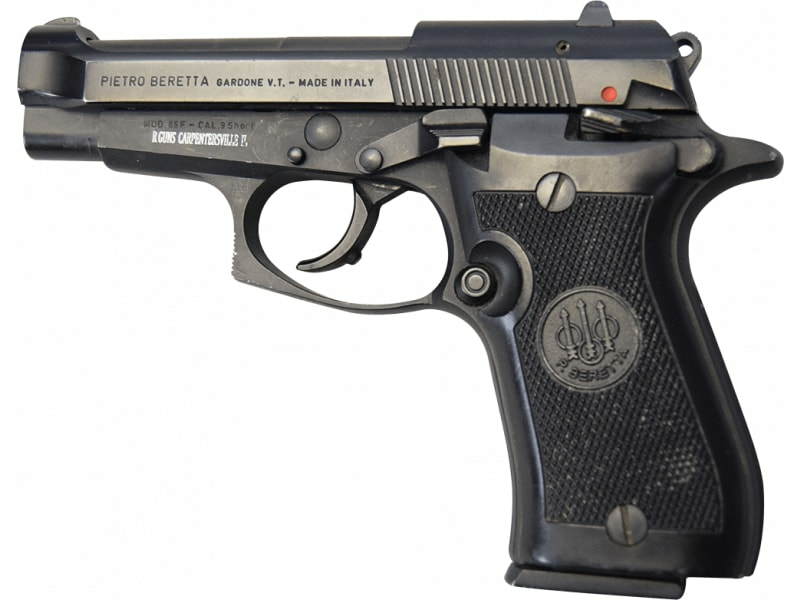 Made in Italy, pre-owned and in 90% or better condition. What a find. These are really nice European Law Enforcement Trade In's. 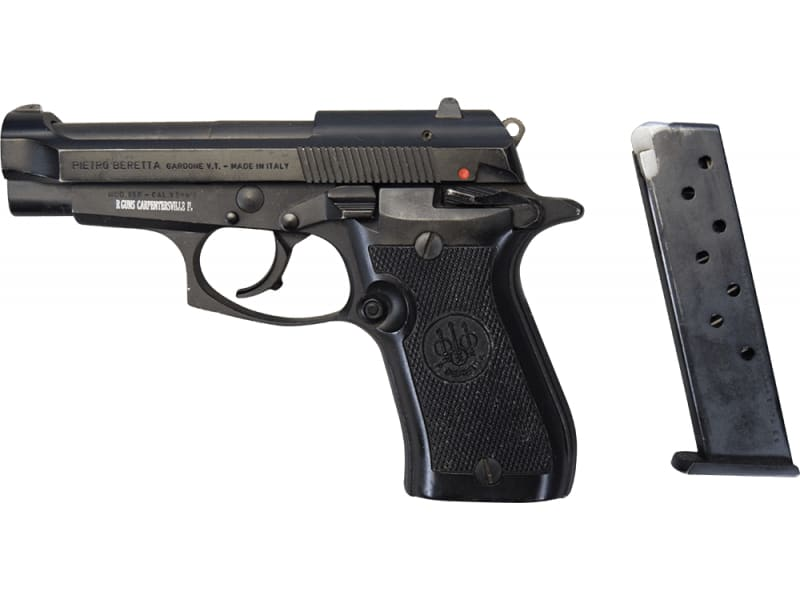 Beretta 85F, .380, Ton's of features. 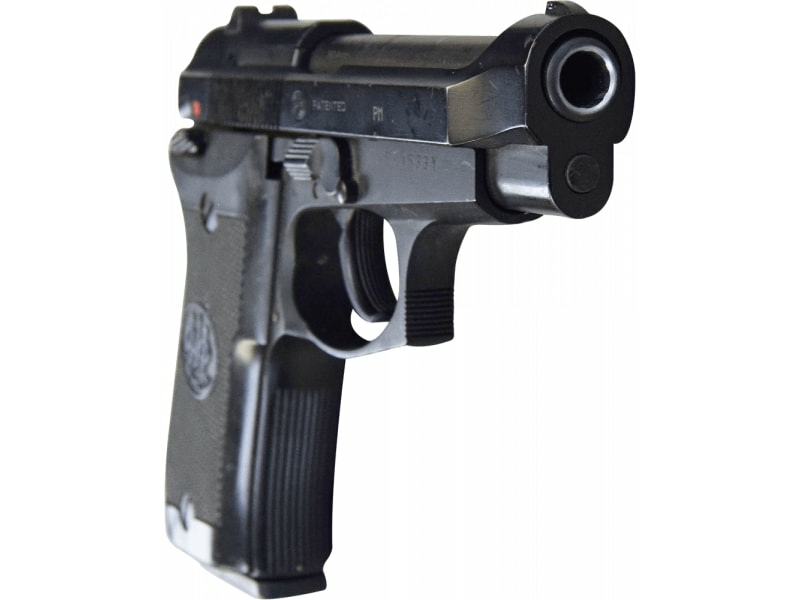 One of the finest most well built and high quality pistols in the world in a compact version which is perfect for concealed carry. Check out Ben's video for more info and don't miss out on one of these fine pistols. 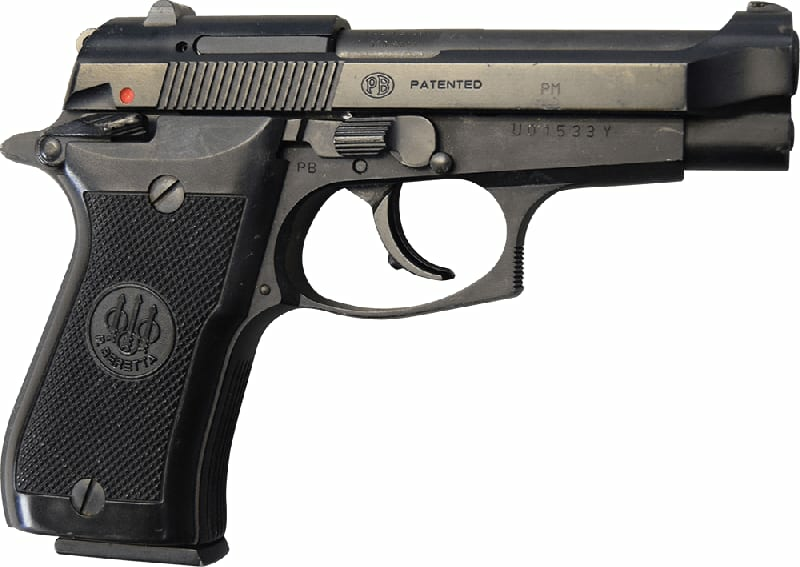 Note - Pistols will vary and will come to you exactly as we received them. 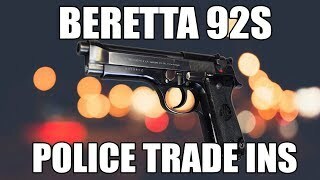 Some may have different sights or characteristics depending on how it was individualized by the officer who carried it, but all should be in Very Good surplus turn in condition with a lifetime of service left in the weapon.